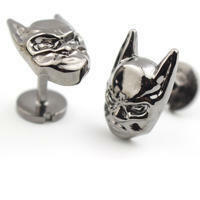 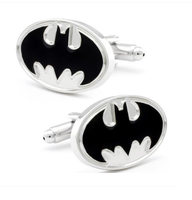 These cufflinks are made for Batman fans! 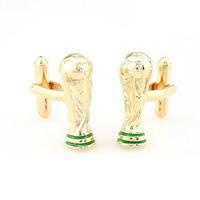 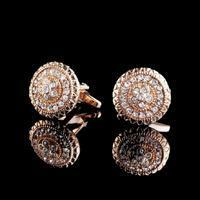 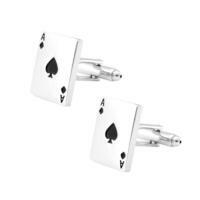 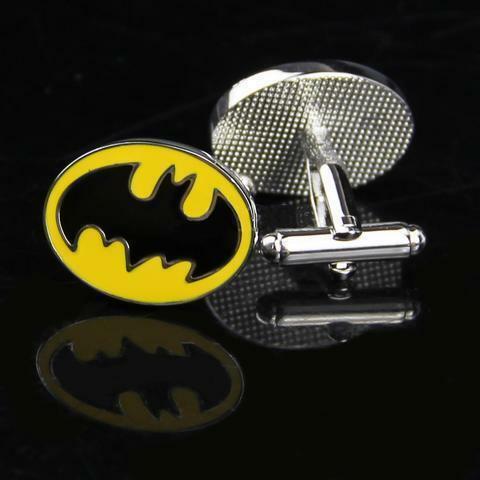 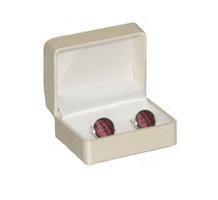 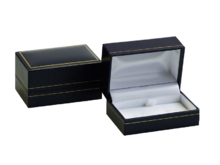 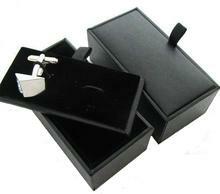 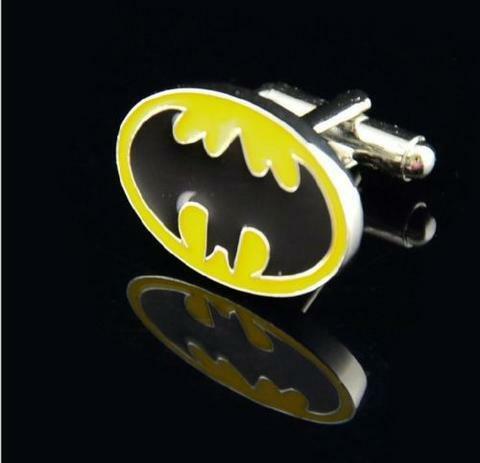 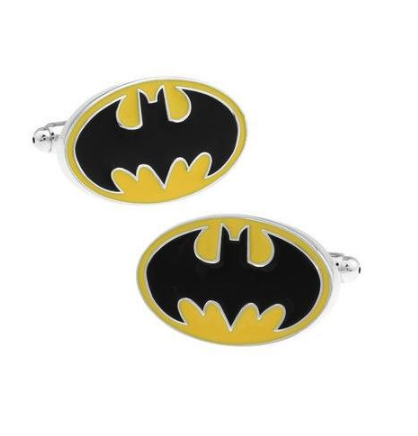 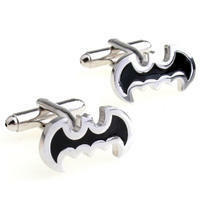 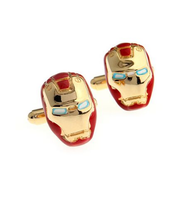 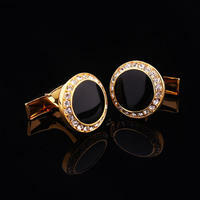 The cufflinks are oval shaped and coloured in famous batman's colours - black and yellow. 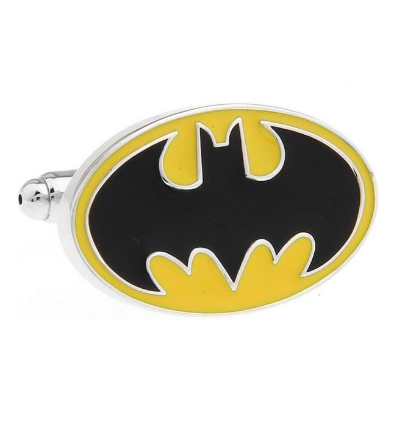 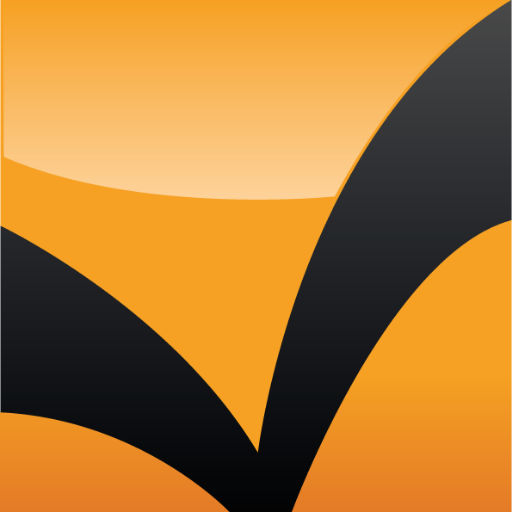 There is a black batman logo on a yellow surface.